As Featured in Progress In Lending. 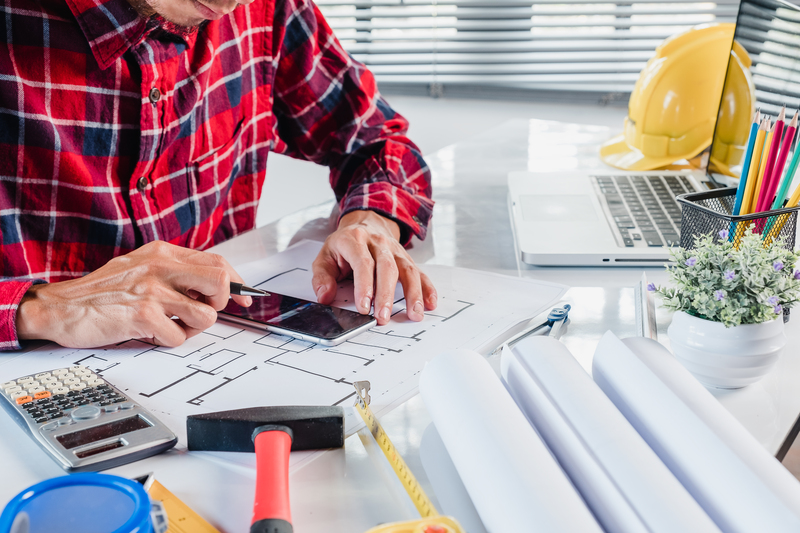 Construction lending is a growing sector of the mortgage industry and one that has traditionally been dominated by big banks. Recently however, these big banks are taking a more conservative approach on construction loans, creating opportunities for smaller, community-focused banks to seize the steady flow of capital. While big banks are choosing to limit exposure by focusing more on existing customers, other financial institutions can jump in to fill the void. Of course, this means that the competition between small and mid-level banks focused on construction lending is reaching an all-time high. So, how can a financial institution differentiate itself in such a competitive market? The answer is by offering solutions that automate the entire construction loan process, making life easier for all parties involved. As featured in William Mills Agency’s 2018 Bankers as Buyers Report. Our society associates financial institutions with stability and trust, while fintechs typically epitomize change and innovation. These two opposing forces may seem to have very little in common, but that does not mean they can’t successfully work together to achieve a common goal. According to PricewaterhouseCooper’s (PwC) 2017 Global Fintech Report, over 80 percent of financial institutions believe business is at risk to innovators. That may be true if the innovator is attempting to stand alone or replace financial institutions altogether. However, by partnering with a financial institution, innovators can work with a bank or credit union to solve an issue or meet a need. 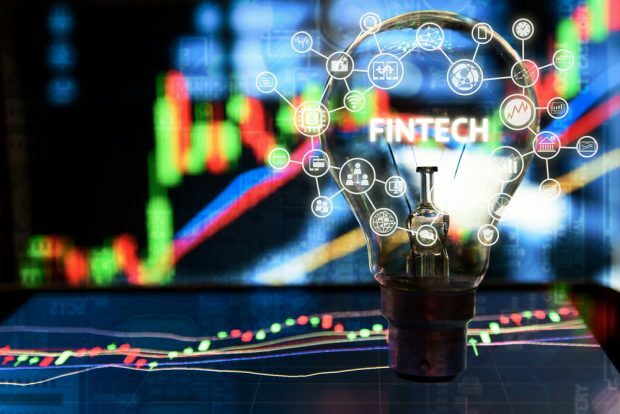 Additionally, PwC reports that 82 percent of financial institutions expect to increase partnerships with fintechs in the next three to five years. This shows that financial institutions are willing to explore the innovative world of financial technology in order to provide better service to their customers, or scale a product outside of their traditional market. By partnering with a fintech provider, financial institutions improve upon the things they are already doing well. Technology can be used to solve an issue, update an existing process or enhance customer interactions. Fintechs have a lot to offer financial institutions, such as advanced, forward-looking technology and a fresh, outside perspective. Of course, the partnership is just as beneficial to the fintech provider. 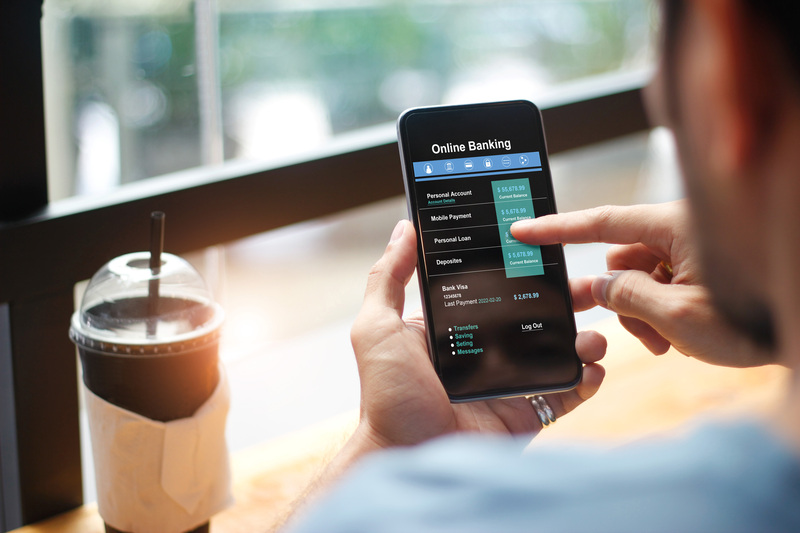 Fintechs may hope to disrupt the industry by creating an unparalleled user experience, but solely focusing on this is not enough to be successful. A fintech provider without a financial institution to serve often ends up biting off more than they can chew. With the implementation of a fintech service, financial institutions can differentiate themselves from other lenders in the space. 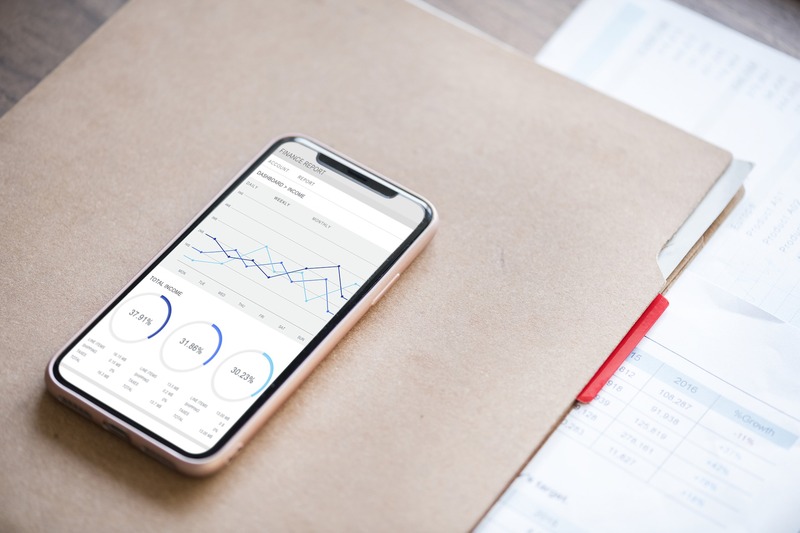 By automating services and providing consumers with an innovative and efficient tool to make their lives easier, the financial institution becomes more competitive while also broadening their market. And, customers receiving a positive user experience from their bank or credit union will likely choose to stay with that bank or credit union. A successful fintech partnership can also provide an additional revenue stream for the financial institution. Some fintechs can offer financial institutions modern, user-centric services that fulfill consumers’ needs while simultaneously charging a small fee on transactions that goes straight back to the financial institution. Think about how many paper checks still exist in unique industries or processes. Let’s start with an unsuccessful partnership; this is one that is created with the purpose of looking for a problem rather than solving one. 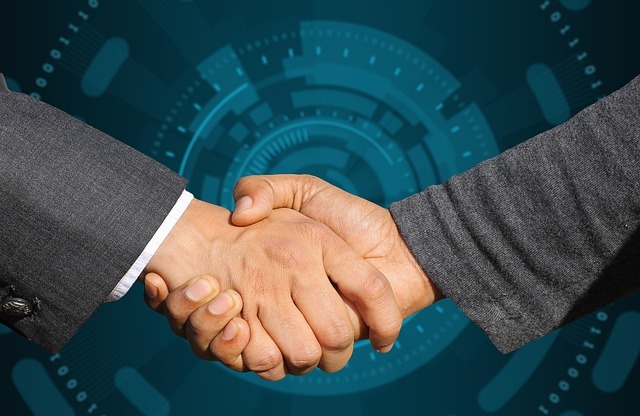 A successful partnership begins when a fintech and a financial institution see a solution to an existing problem and need each other’s help in bringing that solution to life. A smart fintech understands that a financial institution’s brand is extremely important to its success and cannot be jeopardized. Fintechs must approach potential partnerships with a thoughtful, conservative mindset. A failed fintech reflects poorly on the financial institution and its brand. An equally important factor in a successful partnership is the financial institution ensuring its fintech provider has a strong background in banking. While fintechs offer unique, outside perspectives, they should also understand the fundamentals and the complexities of banking. The best fintechs have established bankers as part of their team or board of directors who understand the banking industry and the sanctity of its brand, needs and technology. In addition, fintechs should leverage the financial institution’s existing products if speed to market and velocity is important. The solution must seamlessly integrate into the existing landscape and utilize the financial institution’s pre-existing product or distribution to solve a problem. Lastly, open communication between the financial institution and fintech provider is key. The two should take part in an open discussion at the beginning of the partnership to determine goals and expectations. As previously mentioned, each party has a very different way of thinking, so it is imperative to discuss the definition of success early in the relationship. It is important to remember that fintechs and financial institutions should not be competing with each other; they should be supporting each other. The best partnership is one in which both the parties achieve a goal that helps improve processes, reduce costs and enhance the user experience. Matt Johnner is president and co-founder of BankLabs, a national provider of innovative, mobile technology products that help community banks improve efficiency, increase time for relationships with customers and create marketplace options that expand business opportunities. BankLabs believes that community banking is a way of doing business, not a size. For more information, visit www.banklabs.com.